August 5th is a busy day! 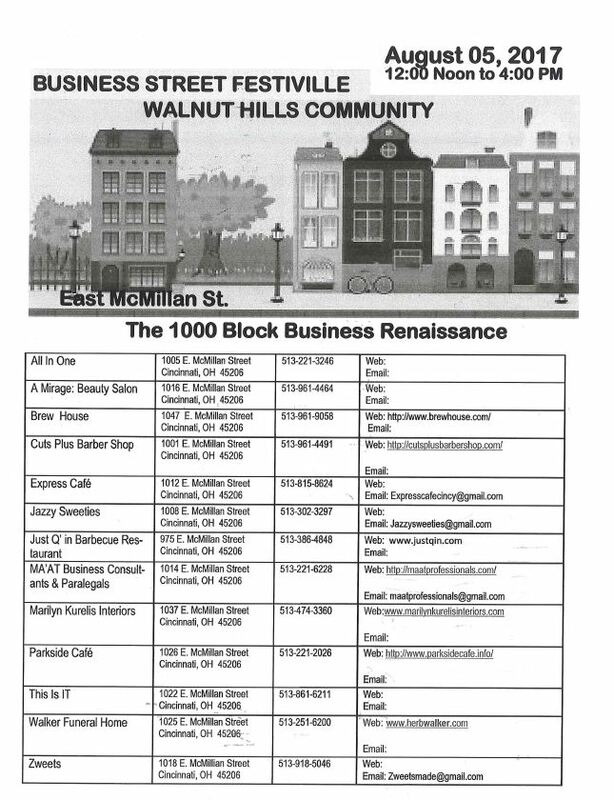 There’s a business renaissance on East McMillan Street, where participating businesses on the 1000 block will celebrate their district. 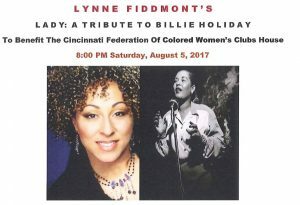 On the other side of town, Lynne Fiddmont performs at a benefit for the Cincinnati Federation of Colored Women’s Clubs House! 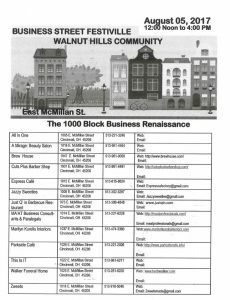 Visit www.memorialhallotr.com for tickets, view the fliers below for more information on both events.